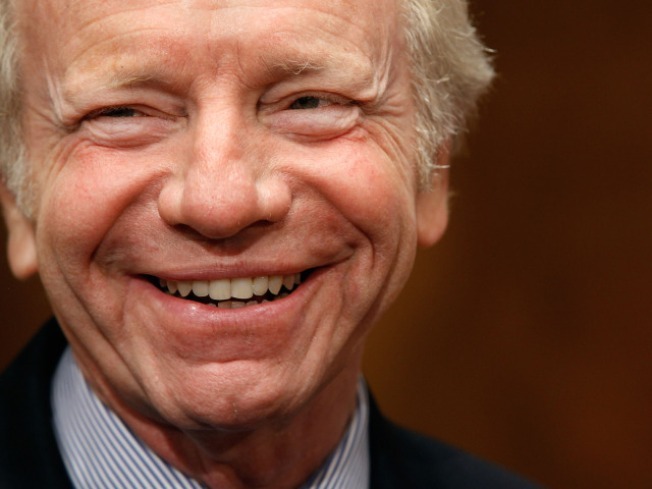 Sen. Joe Lieberman, chairman of the Senate Homeland Security Committee, appeared on NBC’s “Meet the Press” on Sunday. Sen. Joe Lieberman says domestic terrorism is a real and growing danger and more must be done to protect trains, buses and subways. Lieberman, chairman of the Senate Homeland Security Committee, appeared on NBC’s “Meet the Press” on Sunday and mentioned the concerns while talking about the recent subway bombings in Moscow. “Our government is working with state and local officials … both in ways that are visible and ways that are not visible, to raise our defenses on trains and subways and buses. But … non-aviation is the vulnerable part of our transportation system and we, frankly, need to give it more than we're giving it now to protect the American people. I worry about this,” Lieberman said. Lieberman also discussed threats in relation to the Hutaree militia, a group accused of conspiring to overthrow the U.S. government. The government is taking the militia threat seriously and the FBI is on top of it, he said,. “Look, I would say a word of caution to my colleagues in both political parties and, frankly, in the media -- the level of discourse about our politics and about our country are so extreme and so incendiary that if you're dealing with people who may not be clicking on all cylinders and, and may have vulnerabilities personally, there's a danger that they're going to do what this group of militia planned to do this week,” Lieberman said. Lieberman also talked about the dangers of Iran developing a nuclear weapon and his fear that the United States is not doing enough to stop that from happening.